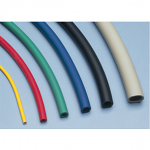 Price isn't the only thing when it come to getting your Thera-Band products, experienced customer service is priceless! A regular and carefully scheduled exercise routine is beneficial for the body and mind. 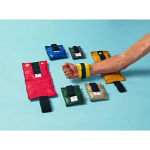 Sportaid offers a wide range of Handicapped Weights and Resistance Equipment to assist you in developing your fitness routine. 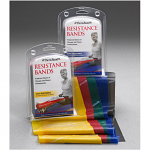 Our quality exercise products from international brands like Thera Band are ideal for upper body conditioning. 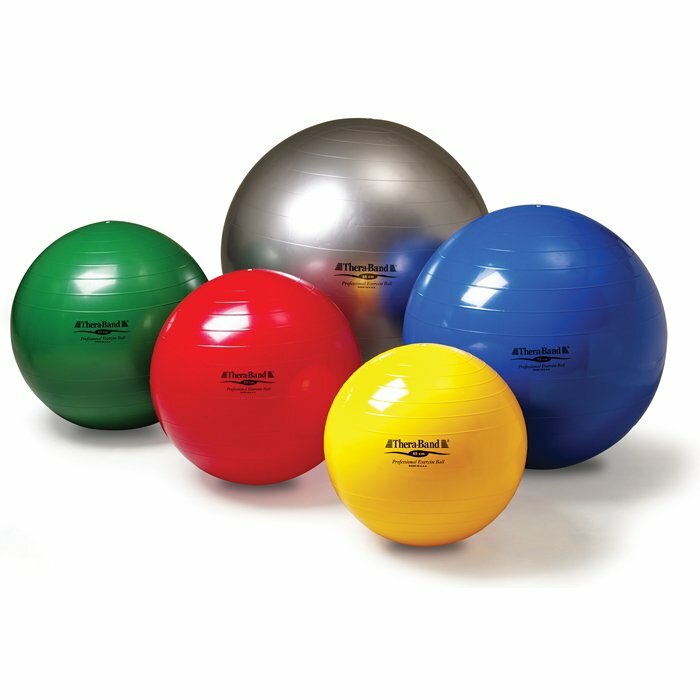 Sportaid offers everything from Thera-Band Therapy Balls to Latex Exercise Tubing. Our expert team will assist you in choosing the right disability exercise equipment from our wide variety according to your needs. Feel free to call 1-800-743-7203 for help in picking one of these space saving pieces of equipment today. 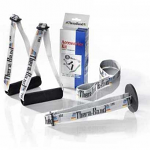 Get huge savings up to 23% on Thera Band at Sportaid today!